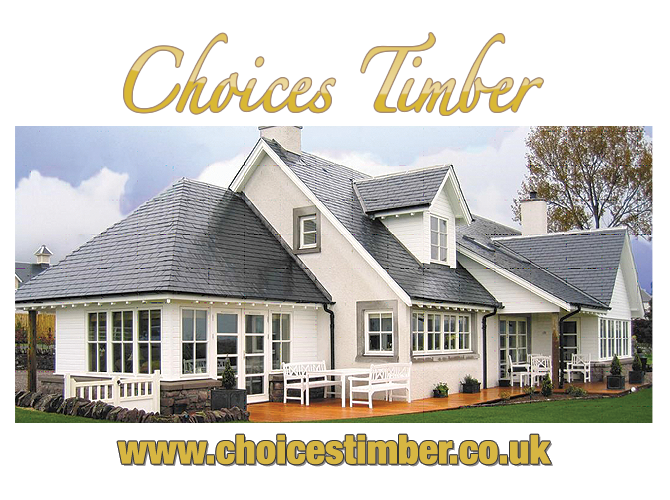 CWG Choices are wooden window and timber door alternative specialists. CWG Choices offer many different styles of both windows and doors. Below is a brief overview of what we can offer. 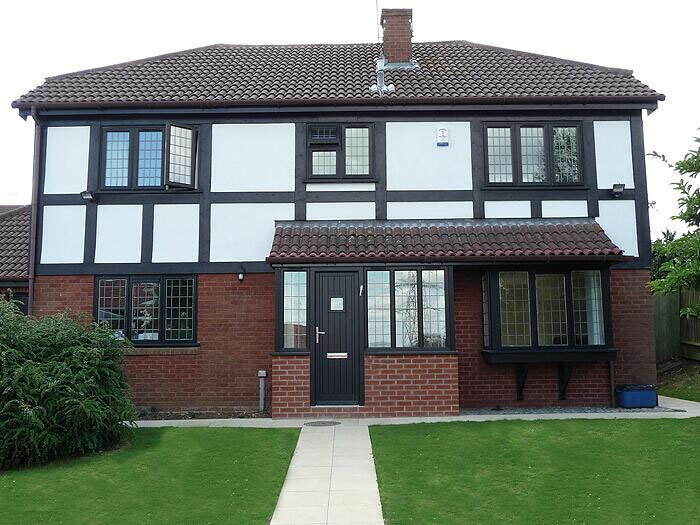 CWG Choices range of Wooden alternative windows are available in a range of quality styles, colours and finishes meeting the demanding of requirements. If you want the appearance of natural Wooden windows, with all the advantages of modern, state of the art technology, the CWG Choices alternative to timber collection is the a range to consider. They will not rot, do not require painting or staining and with minimal maintenance will last a lifetime. Bespoke, quality Wooden windows cost a lot more than people first realise, with the regular upkeep with painting and staining required. 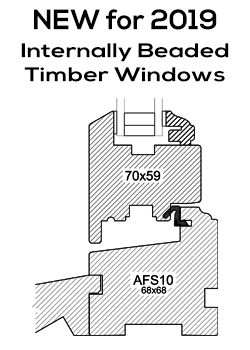 If you are not constrained by planning restrictions or forced into installing Wooden frames, then consider the Alternative to Timber Range of windows from CWG Choices. 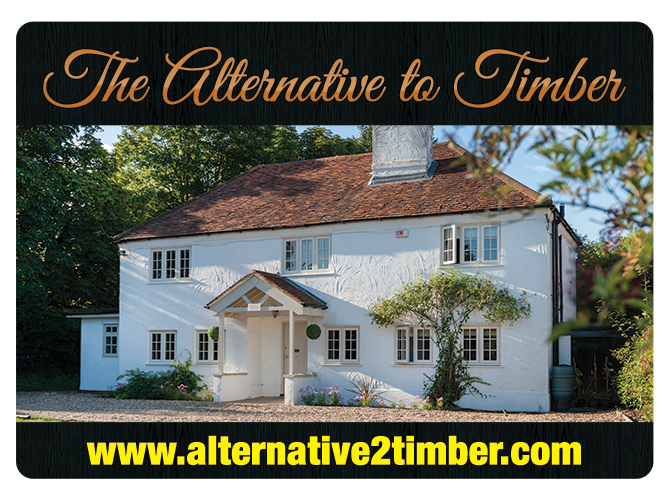 Ideal for either old or new properties and designed specifically with timber in mind. The resemblance to real wood is quite remarkable, be it painted or stained. The difference however, is in the performance, such as no possibility of rotting and no requirement for painting or staining. As well as very low maintenance giving that overall feel good and look good factor. 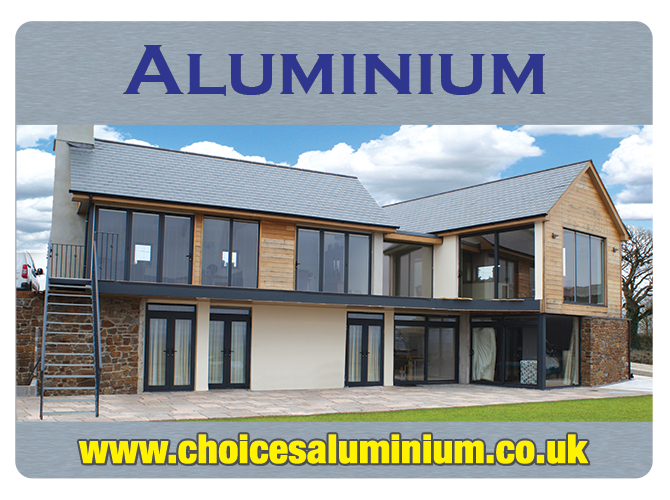 The CWG Choices Alternative to Timber range is there to suit any situation, from Composite or PVCU front and back doors, French doors, Stable doors, Multi-folding doors up to 5.0 metres and sliding Patio doors to a massive 10 metres wide. 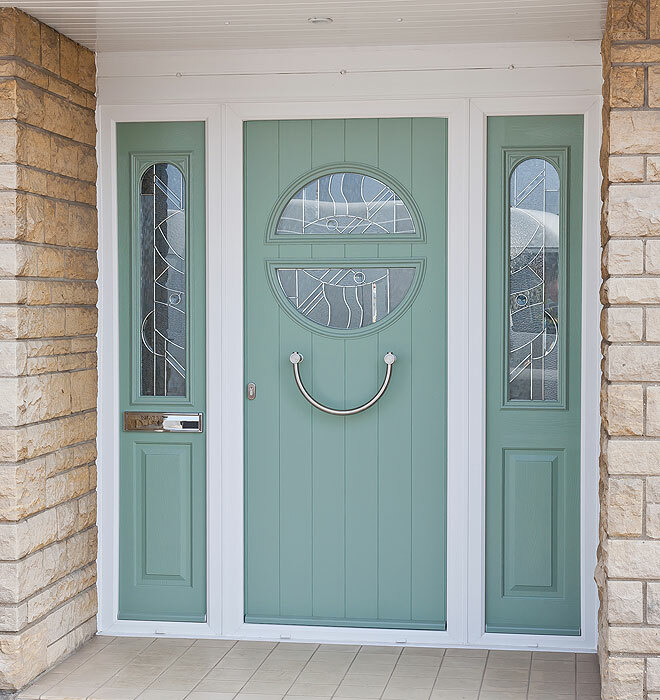 When you make your choice from the CWG Choices Timber Alternative Door Range you are enhancing your property with style.